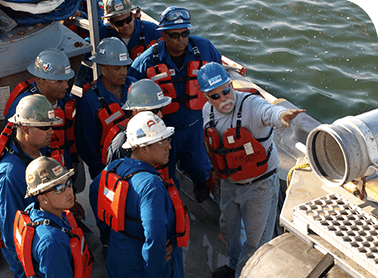 An efficient and cost-effective tank maintenance, repair and installation program demands the knowledge and skills of a highly trained, technical workforce. 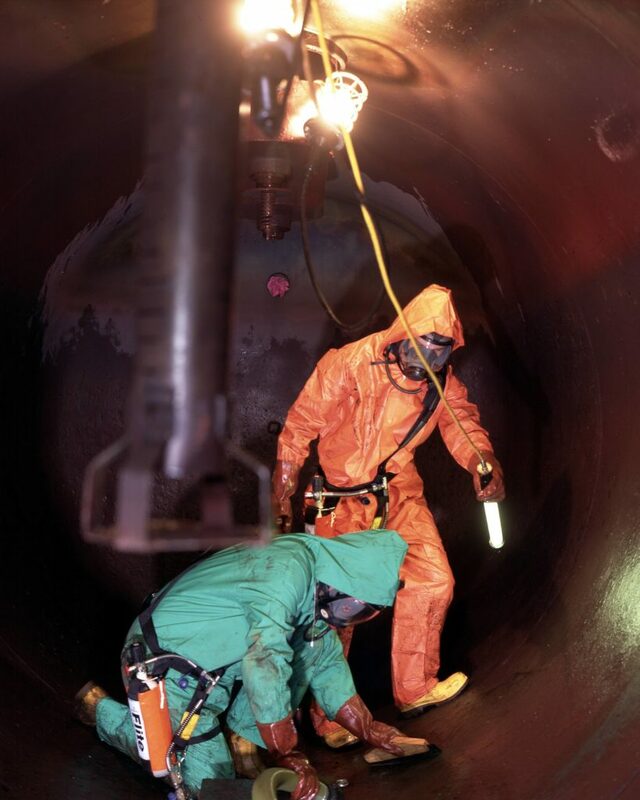 NRC’s field-tested crews are staffed by qualified tank installers and pipefitters and/or HAZWOPER trained technicians, fully certified under applicable statutes, and accomplished working in both above-, or below-ground situations. Whether a tank requires decontamination, sludge processing and removal, periodic cleaning; interior assessment product change modifications or repairs or decommissioning; NRC has the expertise, the manpower, and the equipment to expedite any assignment, safely and efficiently. We routinely treat, or dispose of tank contents, ensuring that all activities are conducted according to all applicable, local state and federal regulations. Employing people and procedures that simplify the work, and protect the worker. 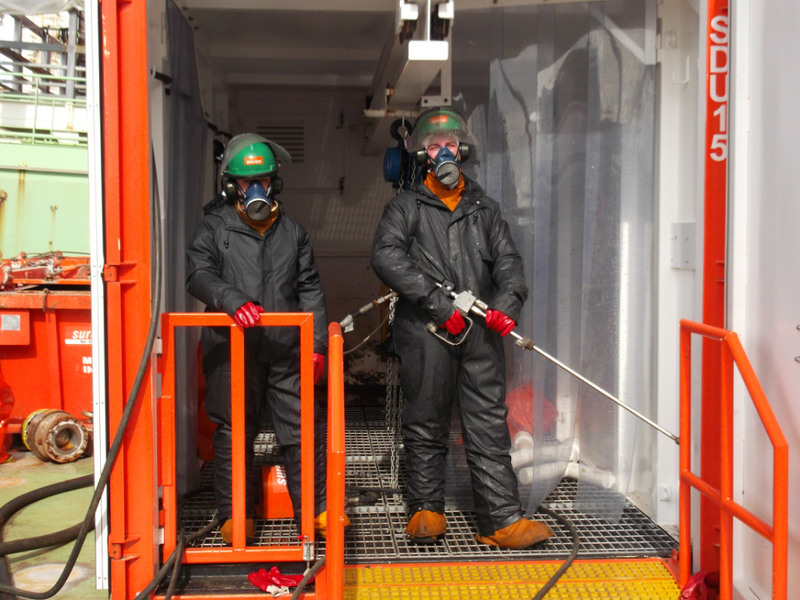 NRC employs an in-house workforce, skilled in the safe, efficient practices associated with manned, or non-manned, confined-space-and-tank-vessel cleaning. NRC crews are often deployed to difficult and remote industrial environments worldwide, whether to an onshore industrial facility, or an offshore oil-and-gas installation. 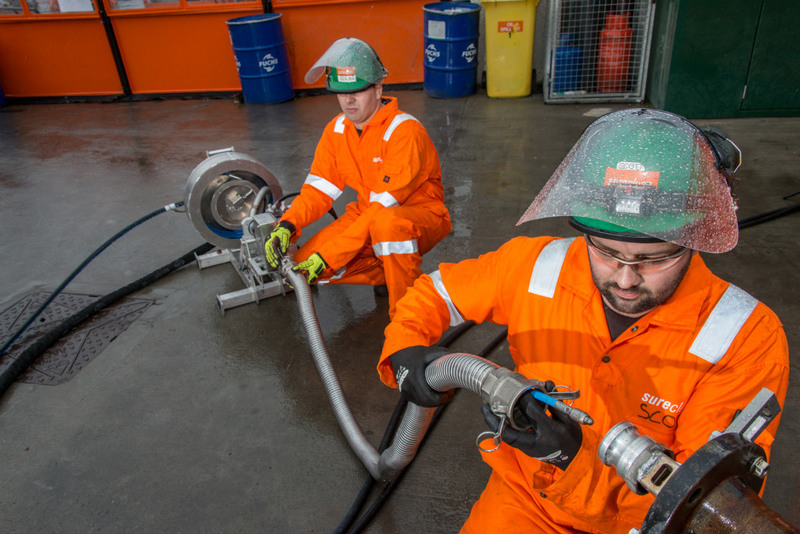 NRC employs a sophisticated combination of solvents, spray-head-cleaning devices, vacuum-transfer systems and pumping solutions that can be modified, to meet the needs of a specific scope of work, type of surface or sludge /sediment being removed. The versatility of these uniquely configured cleaning heads easily adapts to the entry points on any type of tank or vessel, and the ability to clean remotely provides many beneficial safeguards and efficiencies. 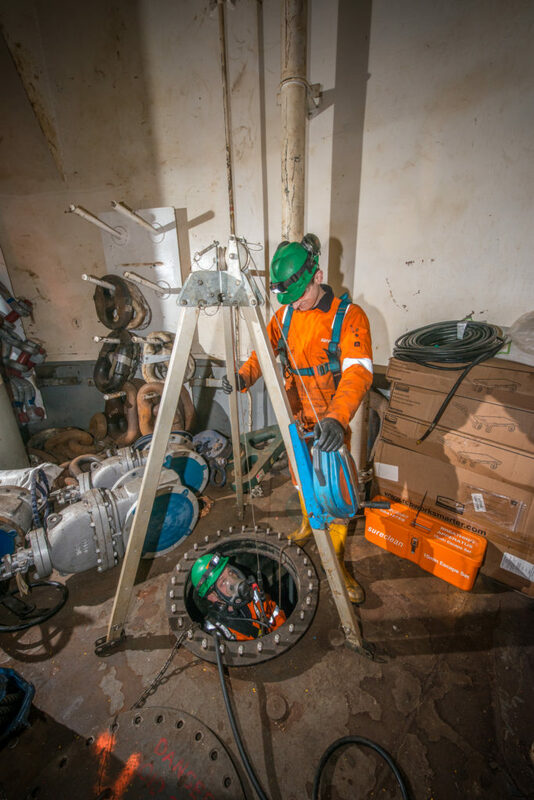 In the event that a confined space entry procedure is required, the specialized expertise of a workforce familiar with all aspects of confined-space-entry and rescue comes into play. 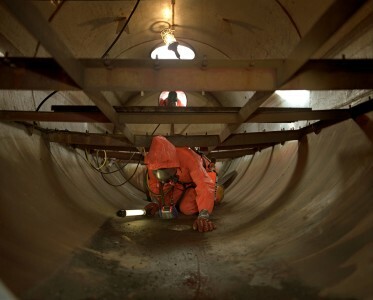 Equipped with the full range of breathing apparatus and gas monitoring equipment, and expertly trained in watertight procedures, and fail-safe work systems, NRC ensures that the technicians are secure, and the clients’ confined-space cleaning requirements are completely, and efficiently, carried out. Civil engineering, and applications, including cargo tanks, mud tanks, ballast tanks, production separators, silos, fuel tanks, ducts, boilers, and septic tanks.